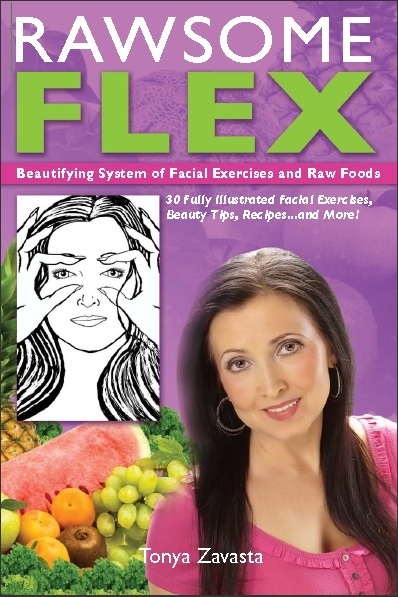 My facial exercise program: Rawsome Flex: Beautifying System of Facial Exercises and Raw Foods, is available in paperback and as an ebook. 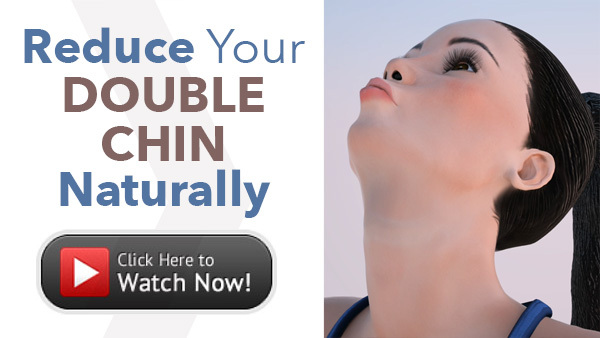 One of the challenges that many women are facing is fitting the facial exercises into their daily routine. When you already have a full schedule, setting aside another 20 to 30 minutes each morning and evening seems overwhelming. 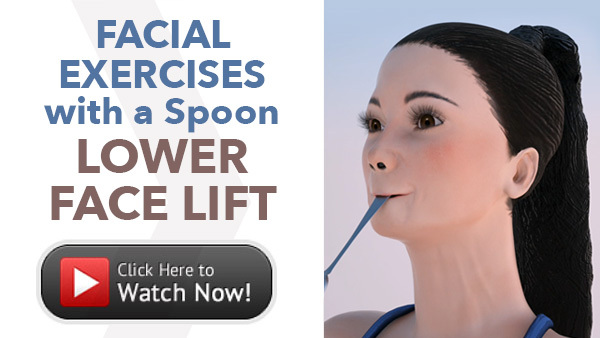 Facial exercises on the Rawsome Flex program are part of my daily routine. 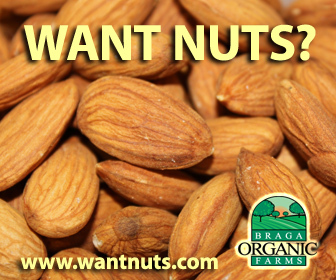 With these tips, I hope this life-changing program can become part of your day, too! When you first begin the Rawsome Flex program you’ll need to spend a week or two just to get familiar with how to perform each exercise. Once you become familiar with the 30 exercises presented, you can begin to adapt and individualize your program. This is the fun part, where you begin to make it fit your schedule and lifestyle. As you gradually begin incorporating the exercises once, then twice a day, your consistency becomes more important than perfect performance. Be sure you are taking one day a week off as described in the program, so your muscles can rest. You can do several things to streamline your routine and make it more efficient, while still ensuring results. For instance, once you are familiar with the exercises, you may eliminate a few in the morning and simply do them later in the day when you are doing other routine tasks. The office, school, errands, a class—there’s likely somewhere that you drive every day. How about picking two or three exercises to do during that time? 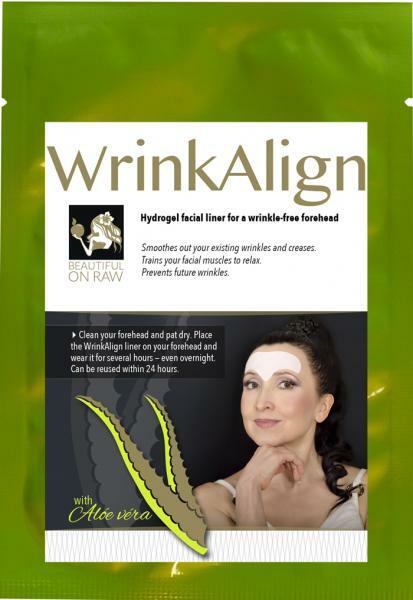 As recommended in Day 12 of the program, you can perform the ‘Neck Smoother’ while you are waiting for your Multi-Herbal Green Clay Masque to work its magic in the morning. See whether you can find other “loose” times in your daily routine when you can double up. While you’re watching TV, for example, or surfing the net, you can incorporate any exercises you skipped in the morning. If the business meeting gets a little long, you can always practice your ‘Smiling O’ exercise. (Your boss will surely be flattered.) Now you need never to be impatient again when waiting for a red light! Instead spend that time doing the Scooping Exercise. Just don’t look at the drivers in the neighboring cars. Performing each exercise for an exact number of seconds is not crucial to success—no stopwatch is required. Simply count to 5, or 6 or whatever is recommended—sometimes you will count faster, other times slower. It’s up to you. Shaving off snippets of time here and there by only performing 8 repetitions instead of 10 is perfectly acceptable, especially when you start doing your facial exercises twice a day. What you don’t do in one session, you can make up for in the next. Remember: It’s consistency that counts the most. Results are cumulative. 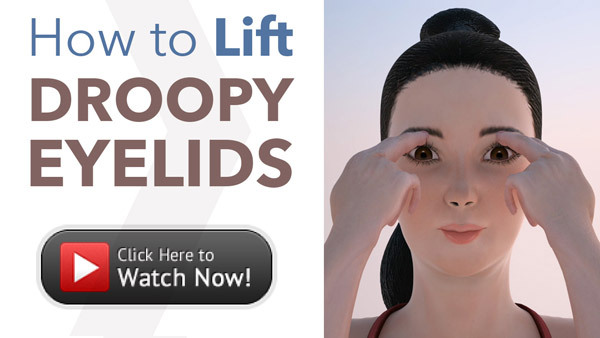 You’ll see tons of facial exercise videos on YouTube. People giving endless explanations, doing some demonstrations. I found it impossible to follow them. So I decided to invest my own time, energy, and resources in creating my Esmeralda series. Available to you—FREE…all five videos, now on YouTube. 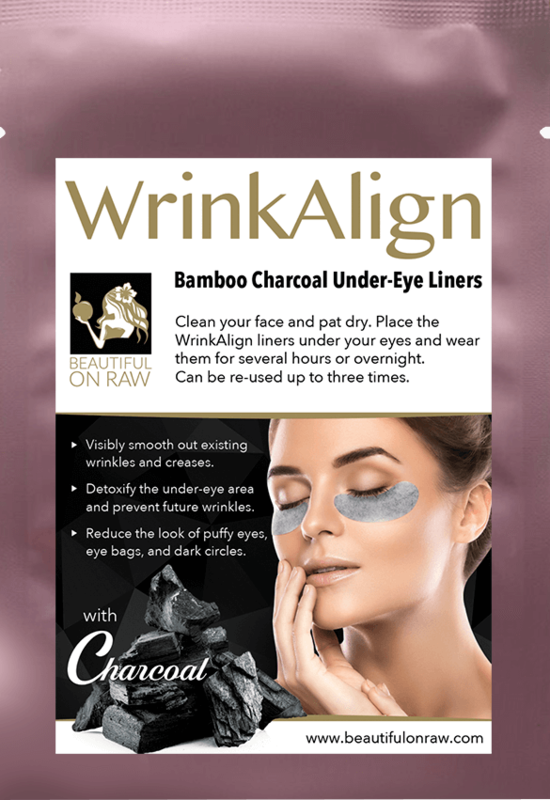 The more you do your facial exercises, the better results you’ll see in the long run. But sticking to routine without any variation whatsoever just isn’t feasible for most people. Experiment. Enjoy the process. And don’t forget to send me your Before and After photos! Cosmetic Procedure Went Wrong: Letter from Miss F.